This year, we’ll be creating two Wildlife Journals. One journal will be for you to record all your fantastic wildlife encounters throughout the year. 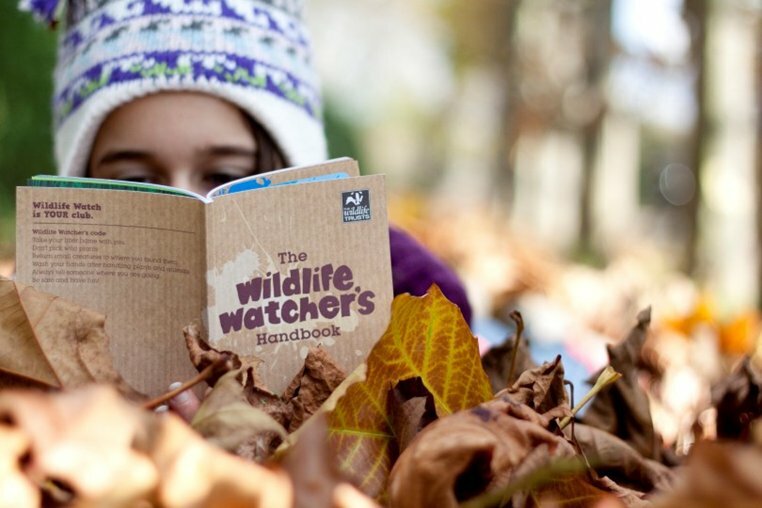 Children's Wildlife Watch: Wildlife Journal - This year, we’ll be creating two Wildlife Journals. One journal will be for you to record all your fantastic wildlife encounters throughout the year.